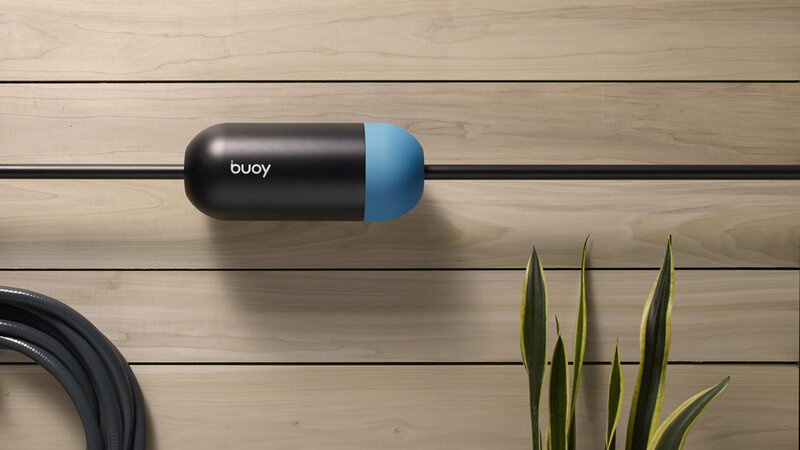 Buoy is a smart water meter that simply installs onto your water main and allows you to remotely shut off your home's water from the app, and investigate any leaks when you return. Buoy also provides deep insights which help you meet your water district's goals and get your water bill under control without making big sacrifices to your lifestyle. Developed while at Herbst Produkt, the design and brand strategy of Buoy converted an ultra-complex concept and technology into something simple, approachable, beautiful and broadly appealing. 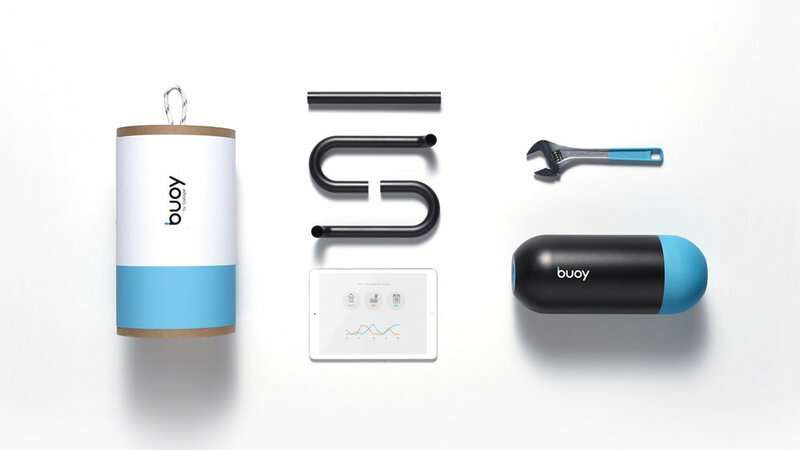 Buoy takes inspiration from the floating marine aid which helps people navigate and course correct. A buoy is safe, reliable, helpful and filled with insights!